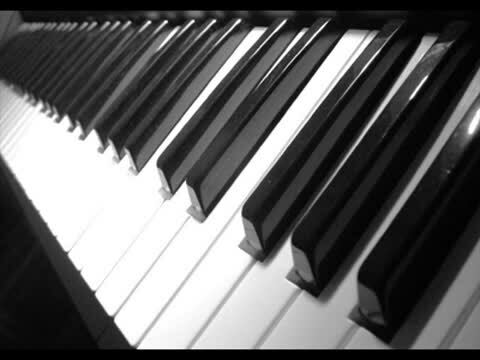 Singer and Pianist - Wedding Ceremony Music. Lucy's vast repertoire covers a myriad of styles from pop, soul, traditional, gospel, church music, classical instrumentals, ballads and alternative! As a versatile musician and singer, Lucy will always try her best to accommodate any new requests! All fees are inclusive of instrumental piano music before the ceremony begins (as your guests arrive). Travel fees may be applied depending on location. Please note that no booking is secure until a deposit has been received and booking form completed and returned to Lucy. Lucy will then issue you with a receipt and confirmation email.